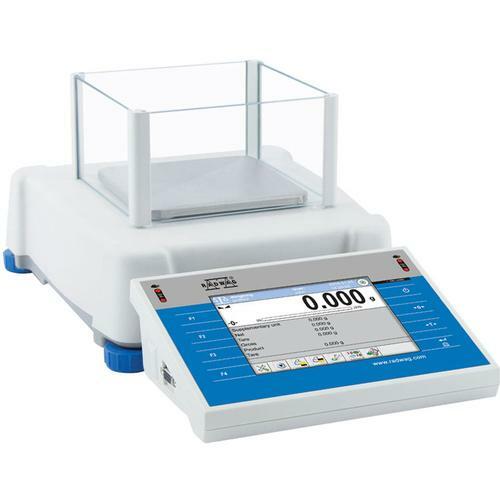 The PS 3Y Series Precision Balance features a 5.7” TFT color touch screen display for easy operation and presentation of measurement results. The balance allows for customized setting along with user profiles. A balance protective cover is a standard offering for this series. The 3Y series comprises an automatic internal adjustment system using an internal mass standard. The balance level is monitored by the LevelSENSING system - a RADWAG patented solution including an electronic level. A new feature of the 3Y series is on-line ambient condition monitoring using either internal sensors or the external module THB 3 Series. A newly implemented differential weighing mode enables weighing of loads subject to process changes over time. 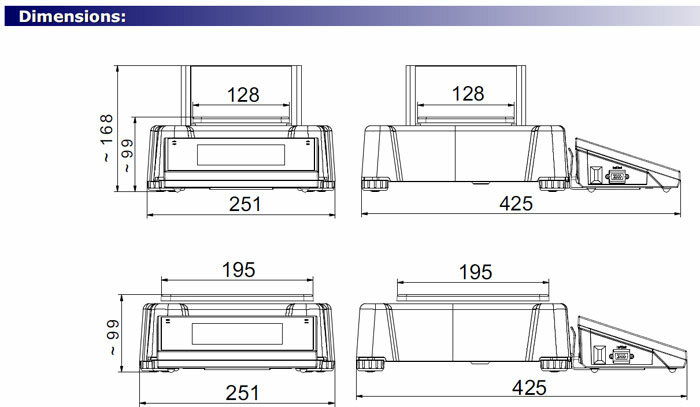 Extended databases of the 3Y Series balances allow for measurement archiving along with print and export functions. Both standard and user defined printouts are available; and editable templates allow for documentation according to GLP/GMP standards for practically in any organization. The 3Y Series features an independent mass control mode in conjunction with the PA-02/H Series Automatic Feeder.